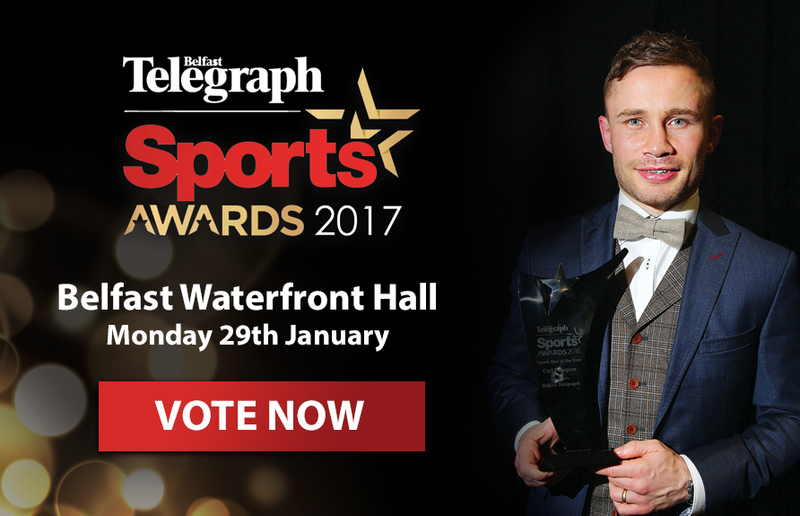 Nominations are open for the Belfast Telegraph Sports Awards 2017. The Belfast Telegraph Sports Awards aims to identify sporting achievement and to recognise those individuals, teams and organisations who contribute to sport in Northern Ireland. Nominate someone who has made a worthy contribution and achievement by emailing your nomination including their name and contact details in no more than 750 words to [email protected] or pdf click here (284 KB) to find details on criteria. Closing date for nominations is on Monday 4th December 2017 at 10pm.